Among the fossils discovered were the remnants of cyanobacterial mats or stromatolites. These bacteria were responsible for creating free oxygen in the Earth’s atmosphere. Along with the domain bacteria which were called Eubacteria, microfossils of Archaea were also discovered. It was also assumed that during the end of this Archeozoic Era say in c. 2500 Mya, activities of plate tectonic resembled to the modern Earth. Enough evidences of volcanic arcs, sedimentary basins, intracontinental rifts, widespread orogenic events of globe-spanning, and collisions between continent and continent were proved and suggested that assembling and destructive events of several supercontinents. Archeozoic Era: Also known as Archean this era or eon is one of the 4 major eons of the Earth. 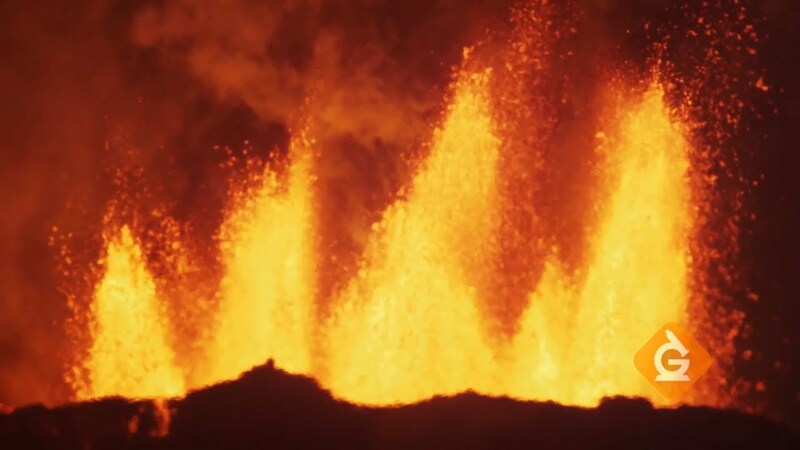 At the beginning of this eon heat flow of the Earth was 3 times higher than the present day’s flow of heat. Reason for the extra heat was thought to be the mix of remnant heat caused by accretion of planets; heat resulted due to formation of the core of the Earth and heat produced by elements of radioactivity.